Aaron Finch declared fit for third Test against India. 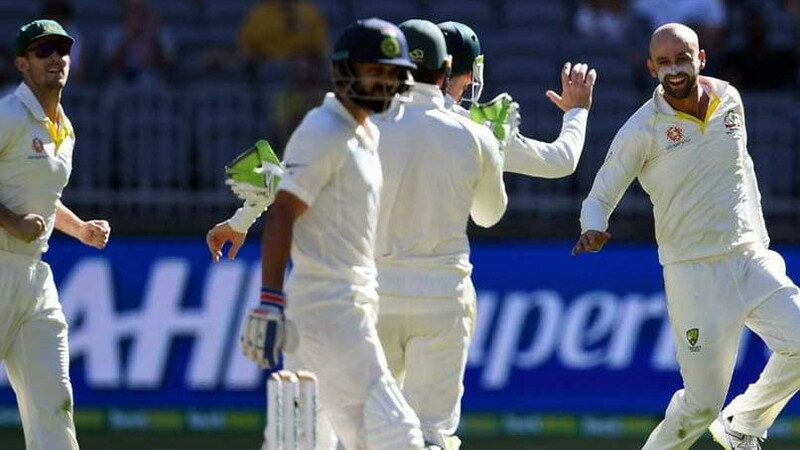 Australia has announced an unchanged squad for the final two Domain Tests of the 2018-19 Border-Gavaskar Trophy on Tuesday (December 18) after leveling the series 1-1 by registering an emphatic win of 146 runs over India in the second Test at the New Perth Stadium. 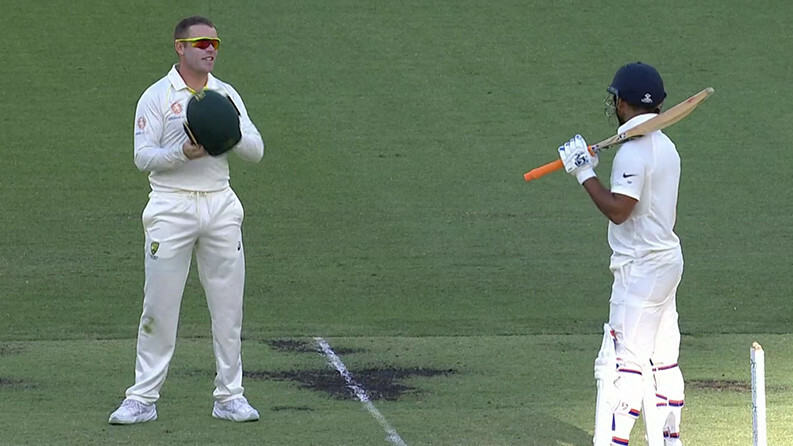 While Victorian batsman Peter Handscomb managed to retain his place in the squad despite poor outings in the first two Domain Test against India; Aaron Finch, who was forced to retire hurt on day three of the second Test after being struck on the finger, has been declared "fit” by head coach Justin Langer. 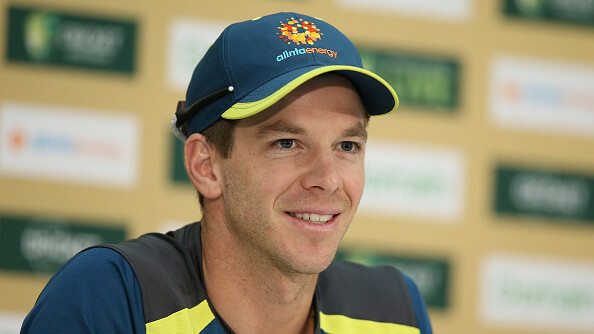 However, Australia has decided to go ahead with the same squad for the last two Tests, but Captain Tim Paine said they will choose the playing XI according to conditions for the final two Tests. 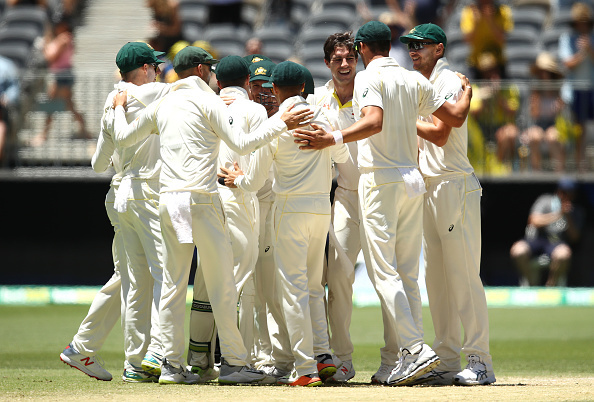 Noteworthy, the third Boxing Day Test will be played from December 26 at Melbourne Cricket Ground followed by fourth and final Test at Sydney Cricket Ground from 3rd January 2019.